This elegant ROYALE floorplan by Toll Brothers provides over 3,000 square feet of living with 4 bedrooms, a home office/den, and 3.5 baths plus a 3-CAR GARAGE! Nestled on a private cul-de-sac, this estate home offers a NEW 4-ton A/C unit (2018) and 2-ton A/C unit (2015), a whole house generator, accordion storm shutters and is being sold with a GOLF CART INCLUDED! The expansive lanai is highlighted by a sparkling pool and a built-in bar and grill. Designed with entertaining in mind, this floorplan boasts a formal living and dining room, gourmet kitchen with granite counters, gas cooktop and double wall ovens and a relaxed family living room that seamlessly transitions out to the private lanai via sliding glass doors. At days end unwind in the spacious master suite with wood floors, a cozy seating area, his and hers walk-ins, and a luxurious ensuite bath with a step-in shower and separate soaking tub. Belle Lago is an amenity-rich community with natural gas, low fees and exclusive country club OPTIONS at neighboring Estero Country Club. Belle lago is perfectly located between Naples and Ft. Myers, just minutes from Coconut Point mall, dining, beaches, and RSW airport. The data relating to real estate for sale on this limited electronic display comes in part from the Southwest Florida Multiple Listing Services. Properties listed with brokerage firms other than Premiere Plus Realty Company are marked with the BR Program Icon or the BR House Icon and detailed information about them includes the name of the Listing Brokers. The properties displayed may not be all the properties available through the BR Program. The source of this real property information is the copyrighted and proprietary database compilation of the participating Southwest Florida MLS organizations and is Copyright 2017 Southwest Florida MLS organizations. All rights reserved. The accuracy of this information is not warranted or guaranteed. This information should be independently verified if any person intends to engage in a transaction in reliance upon it. Some properties that appear for sale on this limited electronic display may no longer be available. 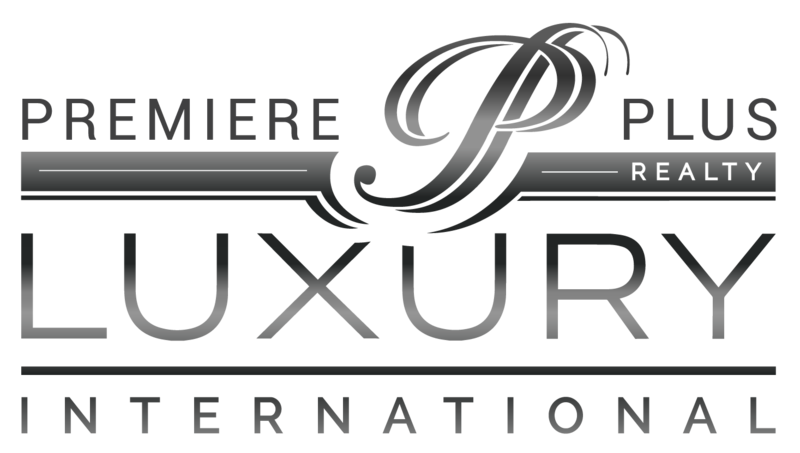 For the most current information, contact Premiere Plus Realty Company Data last updated 4/21/2019 1:58 AM CST.